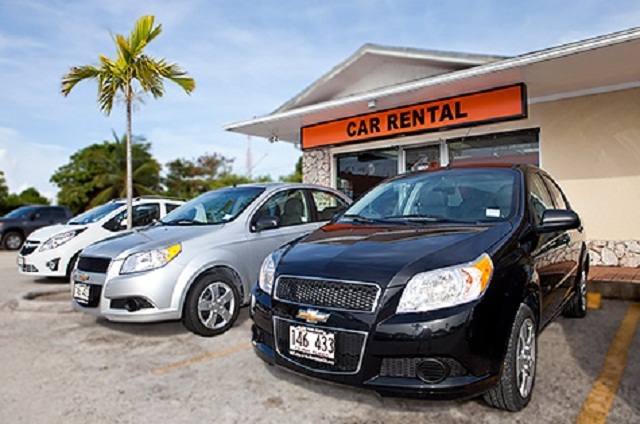 Traveling in rental cars makes it easier to travel to a new locale—not to mention, it is faster and safer. However, it also brings with it a large liability in case it comes up damaged or, worse, missing. First, call the local police to report your vehicle stolen. Remain calm and explain that you are using a rental and describe any personal possessions that you might have left in the car, such as a suitcase or any other electronic equipment. If you have a GPS tracking device in your car but no gadget to help you trace it, you can ask for help from the police officers to trace the vehicle with the help of your car tracker. Second, contact the rental company. 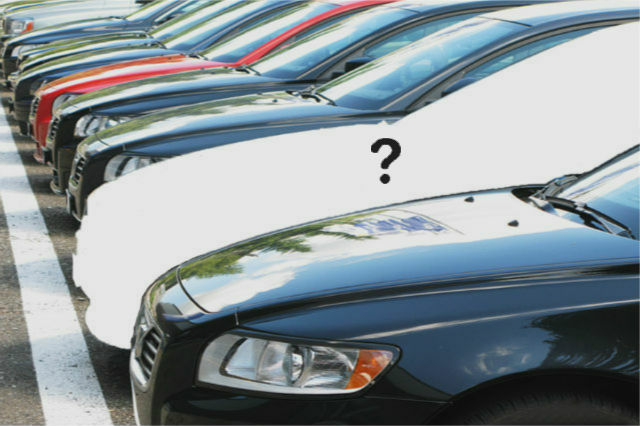 Explain to the representative that you have to fill out a police report and request the car’s tag and vehicle identification numbers. 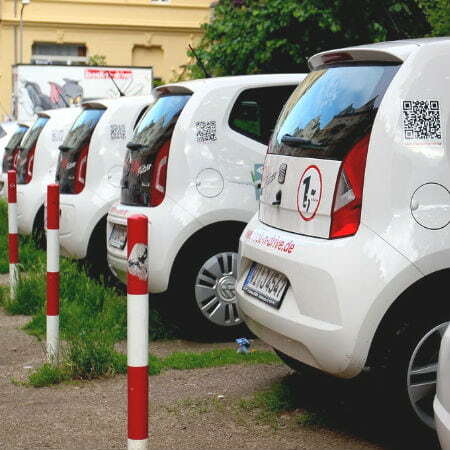 Some car rental companies also have their own GPS tracking systems to locate missing rental cars faster. Third, request an accident or incident report from the car rental agency. Verify the type of liability insurance that you opted for. Most car rental companies have three types of rental insurance: liability that protects you in case of accidents, passenger protection that covers you and any other passenger, and full coverage. Full coverage insurance is usually pricey, but it does improve with the expenses for the customer in case the rental car is stolen. Fourth, check with your credit card company if you paid for the rental with a credit card but did not opt for theft coverage. Customers who do not own the car but have rental theft covered by their credit card company could find offers of secondary coverage in case the insurance does not pan out. Call your credit card company to find better deals for your charges and services. Fifth, ask your personal car insurance company for help, especially because some car insurance policies can cover you for rentals. Sixth, request a new rental, as some companies can assist customers by delivering cars to your location, while others require you to visit the rental before replacing the vehicle. However, without insurance, the company may refuse to rent you another car.